In SEO, it’s important to build up an online reputation that suits your company for optimal success. But what exactly does an ‘online reputation’ mean? 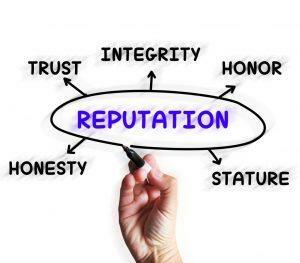 An online reputation is the character of business portrayed to potential customers via the internet. 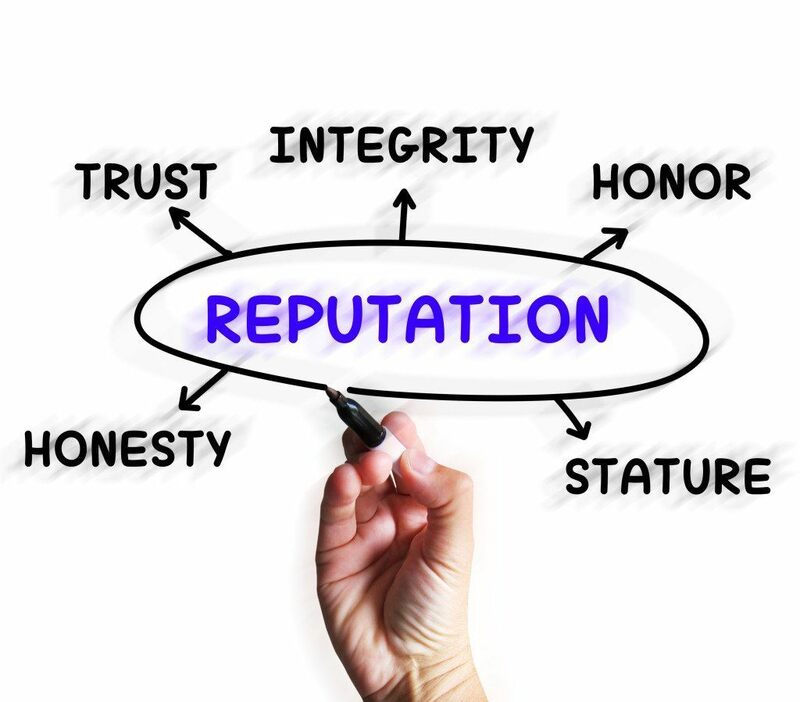 Managing a business’s online reputation is important for two major reasons. First, if your online reputation isn’t so great there is a very real possibility that you will lose business because of it. Last thing you want is for one of your customers to find a rotten review and decide to take their business elsewhere. Second, Google pays close attention to your online reputation and uses it to gauge the quality of your business and thereby the ranking position of your website. So what’s the big deal if you don’t keep up a good online reputation? Well… things may work out for you for a while, but like all public relation opportunities it is nice to stay ahead of any possible negative publicity. By being ahead of the game and nurturing the online review process, or getting people to write about your business in a positive light, when the unfortunate time comes that you get some negative press, it should be completely outshone by all the positive press that is already on the internet in abundance. Panda, Penguin and other big Google algorithms turns online management into a challenge. With every Google algorithm update your online reputation becomes more and more important. At its very core, this is exactly what Google is trying to measure in order to return the most relevant results to the searcher. The algorithm is obviously much more complex than that, but as Google is able to weed out the spammy tactics via Penguin or Panda updates, they rely more and more on the online reputation of your business. And if your business is doing good things online, then you’ll for sure be rewarded in the search results pages. Tip #1: Be social! There are tons of social tools out there to help manage your online profiles. We use hootsuite pretty religiously, as well as NextScripts with our WordPress Blog to help post new blog posts to our social profiles. Those two tools definitely help lighten the load. Tip #3: Google+ Business Pages! Google likes to change the configuration of their business pages about once every two weeks, so you’ll have to really stay on top of this one. But obviously, since this is Google’s own platform you should be sure that your profile is completely configured with verified address and website domains, as well as enough photos and videos to display who you really are. Tip #4: YouTube! Nothing conveys a business’ character more than a video. Be charismatic (and if you’re not that kind of person, hire and actor. It’s worth it!) and film regular videos for your YouTube channel. We are an impatient society and want as much information as we can get, in the shortest time possible and video is the medium that meets that need. Tip #5: Blogging! If you’re not already blogging, you need to start. Blogging is a way for you to establish yourself as an expert in your field. This goes a long ways in the eyes of the consumer as well as the Googlebots scanning your site. Regular blog posts (hopefully weekly at least) could be what turns the table on your online reputation and brings you and your website to top of everyone’s mind. For additional help, Bright Local is a pretty awesome tool to help with the management of your online reputation, specifically for businesses with brick and mortar locations where they want to rank locally. Another helpful tool would be Feedback Magnet for review management, or LocBox which handles email promotions beautifully. Don’t underestimate the utility of social media. Social media, we all know it’s important but google hasn’t figured out how to harness it’s full potential quite yet. As soon as they do, I see it becoming possibly more important than your backlink profile.